Ecology is the study of ecosystems. That is, ecology is the study of how living organisms interact with each other and with the nonliving part of their environment. 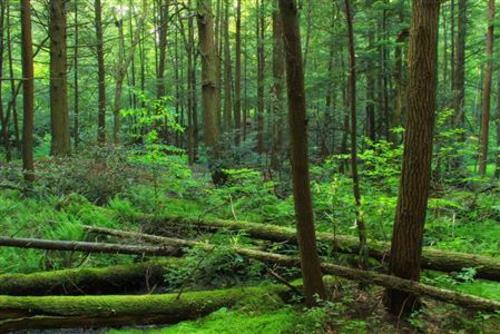 An ecosystem consists of all the nonliving factors and living organisms interacting in the same habitat. How do organisms interact with the living and non-living environment to obtain what they need to survive?